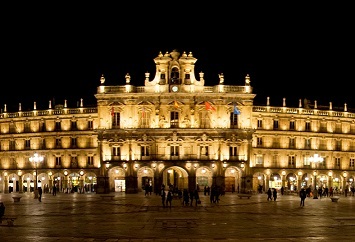 The 12th MultiDark Workshop will be held at the Universidad de Salamanca, Spain, from 15th to 17th April 2015. Up to now science has failed to identify what makes up to 85% of the matter of the Universe. Elucidating the nature of dark matter constitutes a key challenge in modern physics. MultiDark is a Spanish Project supported by the Consolider-Ingenio 2010 Programme of the Ministry of Science and Innovation, in which experimental and theoretical physicists, astrophysicists and cosmologists join efforts to take up this task from a multidisciplinary perspective.